This project is opening data for each procedure of public procurement of the 61 municipalities for their two first years, i.e. 2015 – 2017. 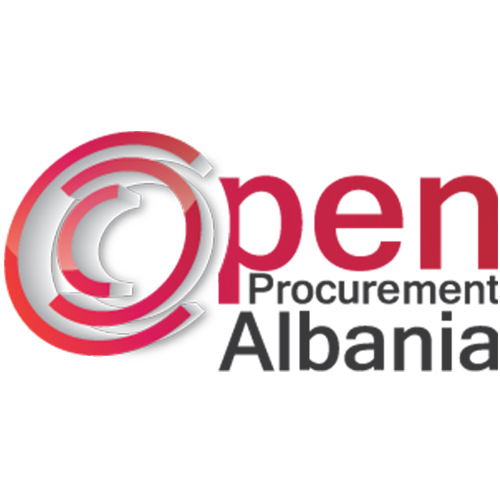 The OpenLGP Program created a database with data pertaining to public procurement and public contracts of the municipalities (from July 2015 onwards). The database became applicable through a web platform with an open data format and search and selection filters that enable a listing and reuse of information by municipality, date, type of procurement, value of offers, and selected contractor. This platform became accessible for the public in February 2016, and since then, it has served as a reference point for qualitative and quantitative use by citizens, journalists, stakeholders involved in transparency and engaged in evaluating the performance of the municipalities. The ongoing project will also create some options for an indexing of the municipalities based on the level of exposure of their procurement process to phenomena like abuse, lack of competitiveness, lack of competition, interventions in the competition, or indications of clientelism. The problematic tenders will be marked by a red flag . The database is being updated on daily basis, giving thus opportunities for monitoring, watch dog activity, evaluation and citizens’ reaction in real time. The aim of the project and its activities is openness, publication, provision of access to, and friendly and analytical use of all data related with public procurement and public contracts of Local Government. Eventually, this is all about creating and applying some instruments for purposes of information, transparency, and watch dog processes. 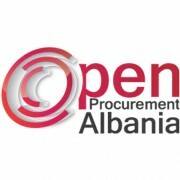 Open Procurement contains information about the announcements for tenders, technical criteria, fund limits, deadlines for application, types of contracts, types of procedures, offers, complaints, cancellations, number of participants in a tender, and winners. Procurement is finalized when a contract is signed. This is where the structuring of the data begins, which corresponds with Open Contracting. Open Contracting contains information about the date when contracts are signed, contracting parties, contract value, technical criteria, and object of contracts, contract terms, and payments emerging from the contract.